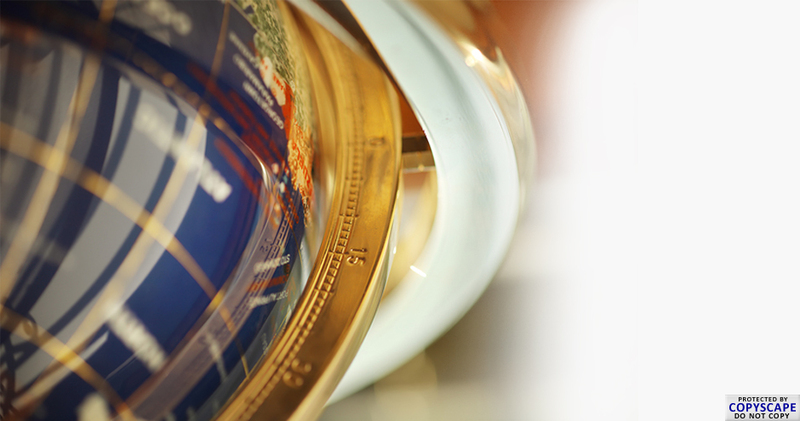 Q : What is ISO 9001/2008? 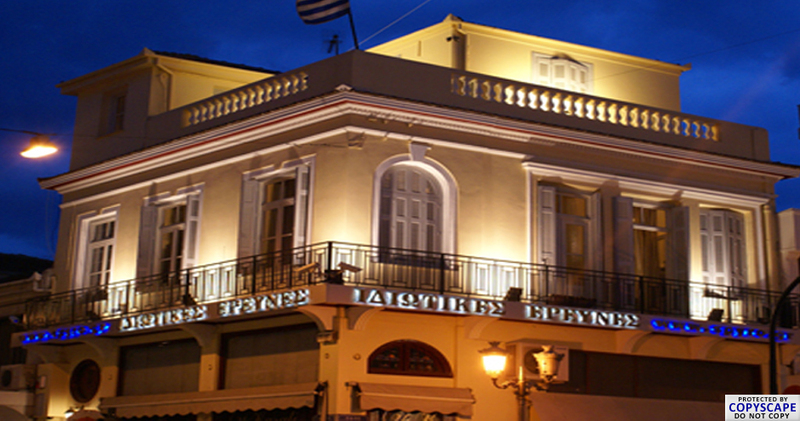 Α : It is an International Certification Award proving an organisation's ability to conform to certain quality standards and Ζακυνθινός Detective is the only Greek private investigation agency to date which has managed to achieve it. Q : What do we mean by "quality"? Α : Quality is the conformity to the standards set. For example, both Mercedes and Lada have certain quality standards, which are reflected in their respective prices. The point is whether the customer knows what he's buying in each case, and what more to expect from the Mercedes, but most importantly, to really receive what he was promised when making his choice. Q : So how is ISO 9001/2008 involved in this? 1. To present its way of operation in writing. 2. This way of operation which has been presented in writing, must conform to certain standards. 3. To prove that it is constantly operating according to the standards specified..
Q : How does this apply to Private Investigation Agencies? 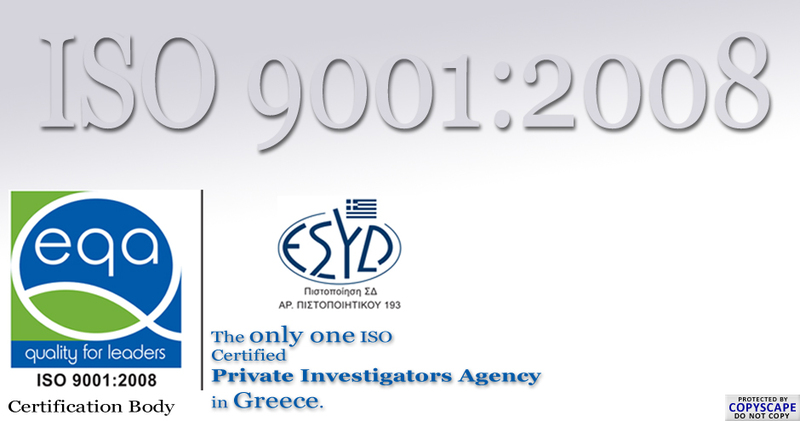 Α : In order to receive the ISO 9001/2008 certificate, our agency designed a system of processing private investigation cases which is capable of dealing with all 69 different categories of cases presented. Our system was designed to include what we in Greek call the "three E's" (Εμπιστευτικότητα - Ευαισθησία - Επαγγελματισμός), which in English translates as "Confidentiality, Sensitivity, Professionalism" as the crucial parameters of our operation. This is one of the reasons why it is particularly innovative, as it stadardises the way we work without limiting our flexibility in dealing with complex cases. Q : What more can I expect from you, as opposed to the competition? Α : In one word, quality. Not just as a general, decorative term, but planned, tangible and measurable quality. 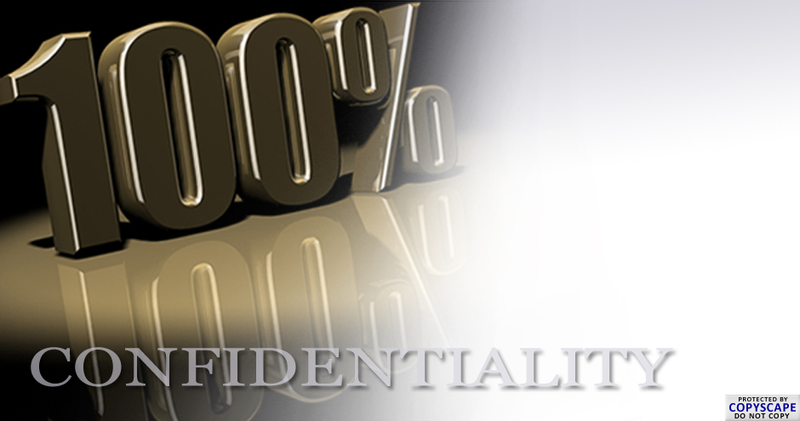 Try us and you will notice the difference even from our first confidential meeting together.